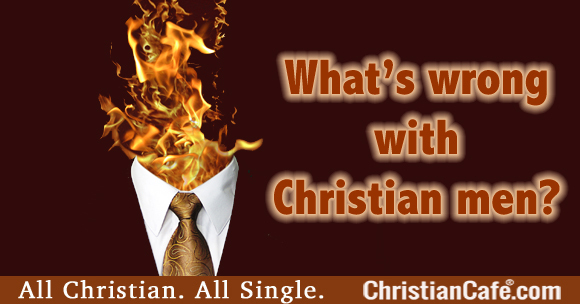 Advice For Single Christian Women: What’s wrong with men? What’s wrong with men? Dr. Jim explains how to avoid future hurtful feelings when meeting Christian men online. Beware of false expectations at the beginning of an online relationship. We should never let our guard down and keep safety as our first priority when connecting with other singles via a dating website. What’s wrong with Christian men? You might ask: What’s wrong with men? This question, or one similar to it, has been asked often in emails to me. Wow – does it open up a big subject. I have not received one from Christian men asking what is wrong with Christian women – but suspect I will soon.